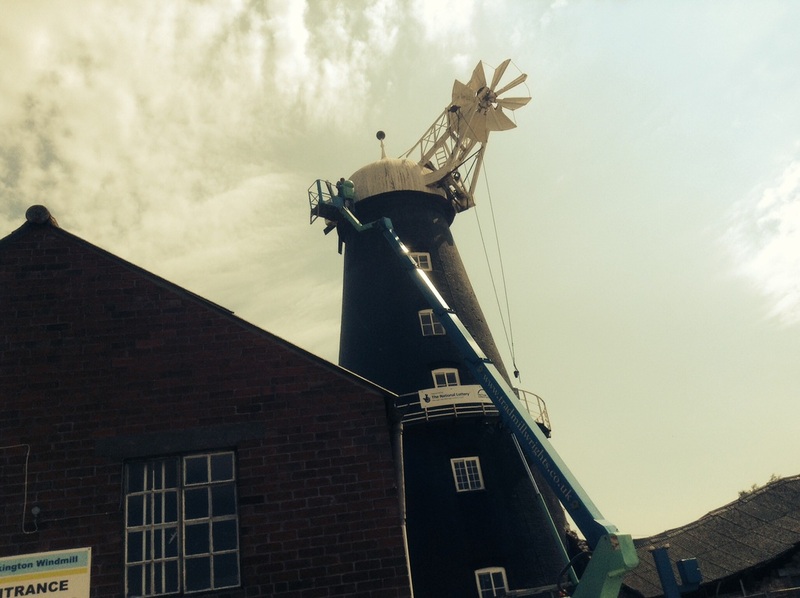 The mill turned today under the power of the wind for the first time in 4 years! Although the millwrights still a small amount of work to do, we ran the mill this morning to check out the sails, and within a few minutes visitors appeared to watch the mill idling for the first time in over 4 years. 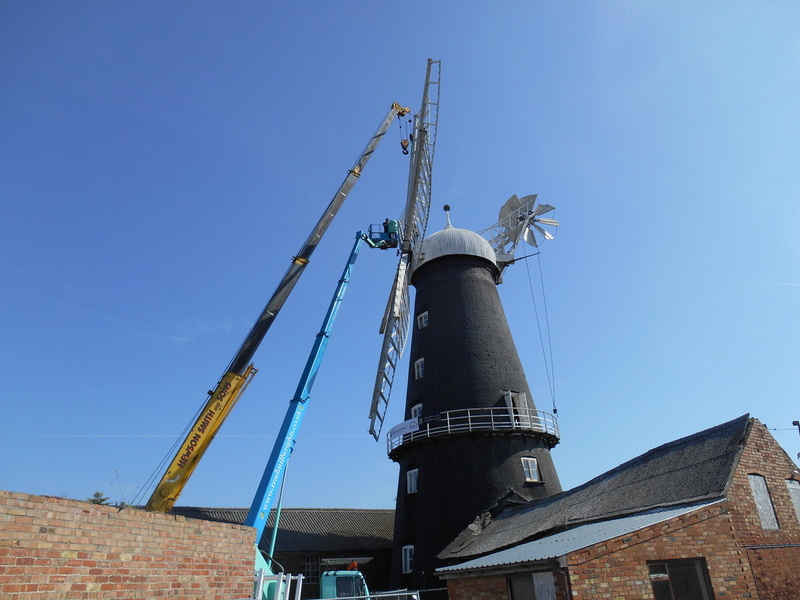 The Millwrights will finish work today, and the mill will be formally handed over early Friday morning. 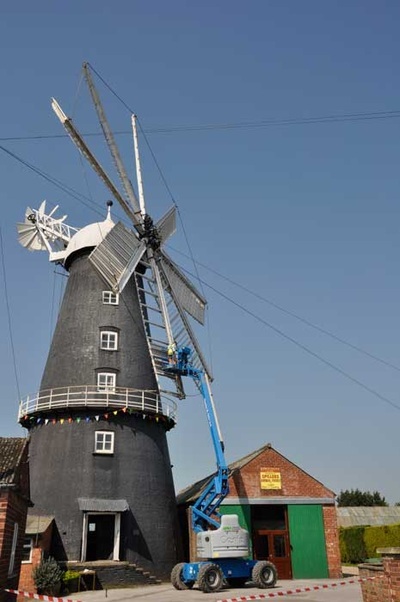 We plan to gently idle the mill Friday morning, then on Saturday afternoon increase the load on the mill slightly by connecting the Bolter and produce some much needed white flour. 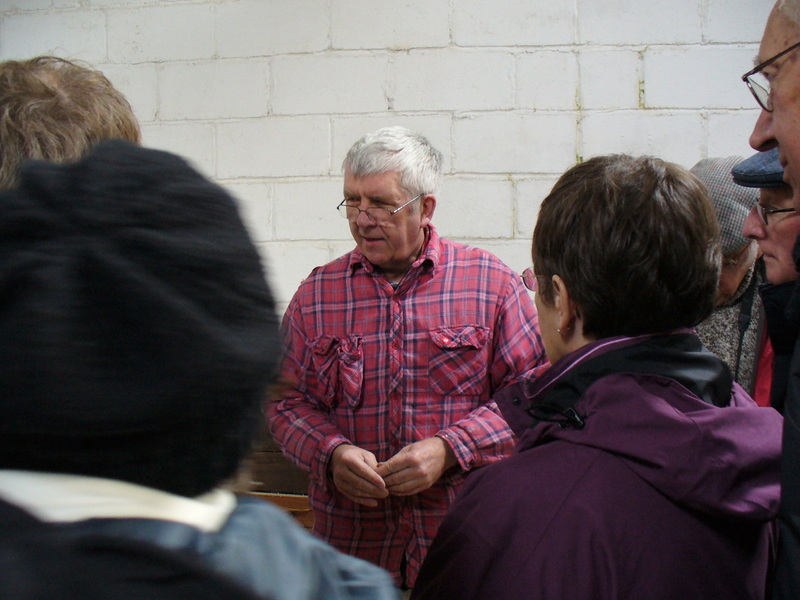 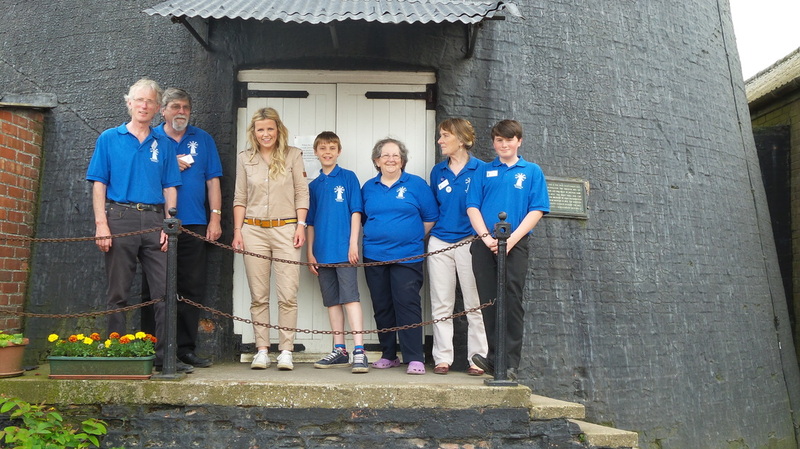 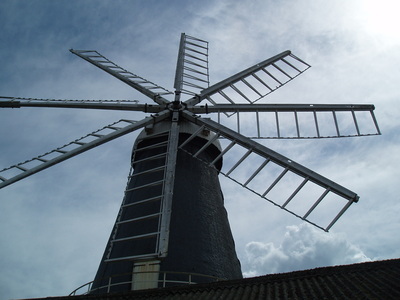 Sunday afternoon will see the new volunteers learning how to start, stop and idle the mill. 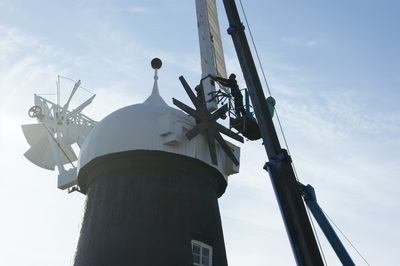 NEW SAILS FITTED - THURSDAY 14TH AUGUST! 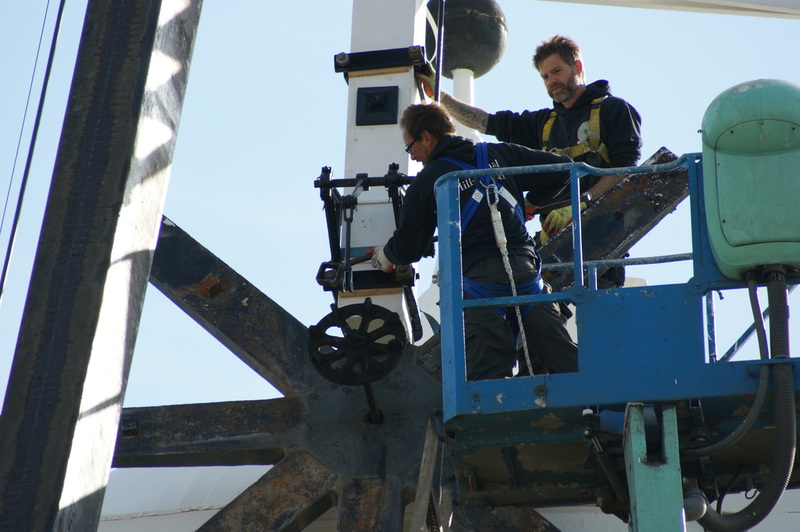 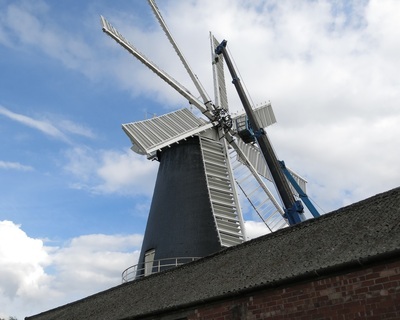 The millwrights successfully completed the raising of the new sails in just one day. The millwrights finished painting the cap and have been setting out the sails in the yard and installing the shades. The mill wrights are painting the cap and are preparing the mill ready for the new sails. The millers have been hard at work cleaning the mill stones and machinery ready to start milling again shortly. 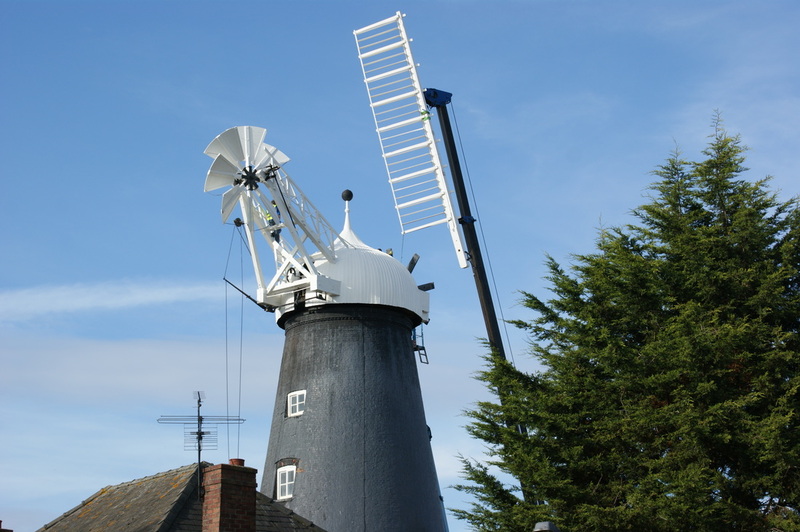 On Thursday 12th & Friday 13th June the sails were removed by the millwright. 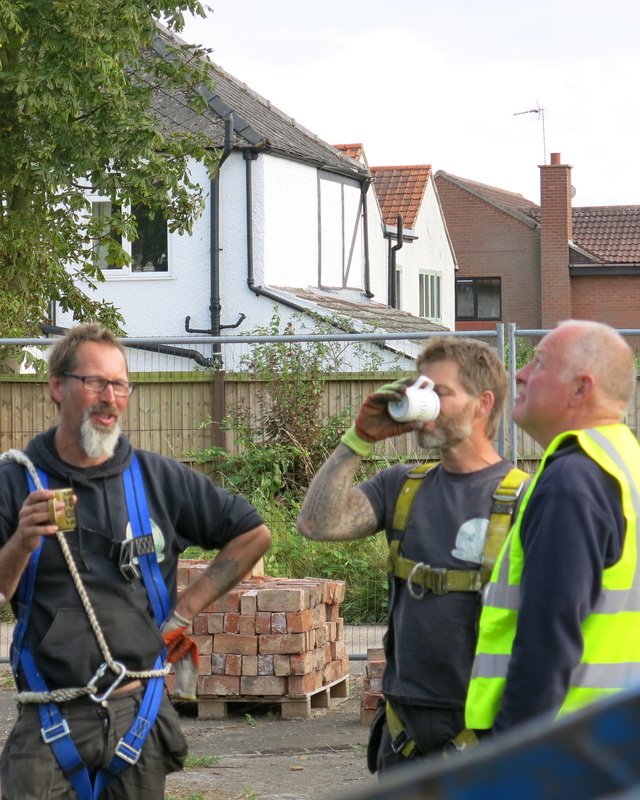 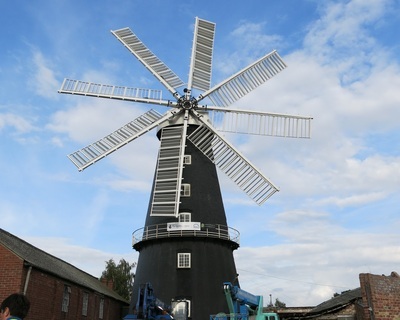 We were very pleased to welcome BBC Countryfile, BBC Look North, Radio Lincolnshire and members of the local press, together with lots of local people, who all came to record & view this historic moment. The millwright came to remove the tie bars from the sails and these have been painted and stored ready for refitting. 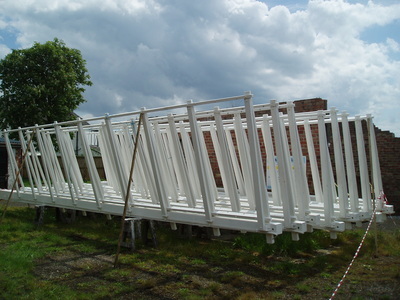 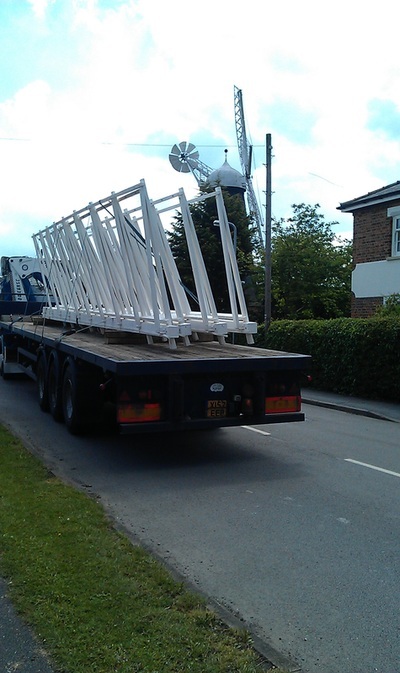 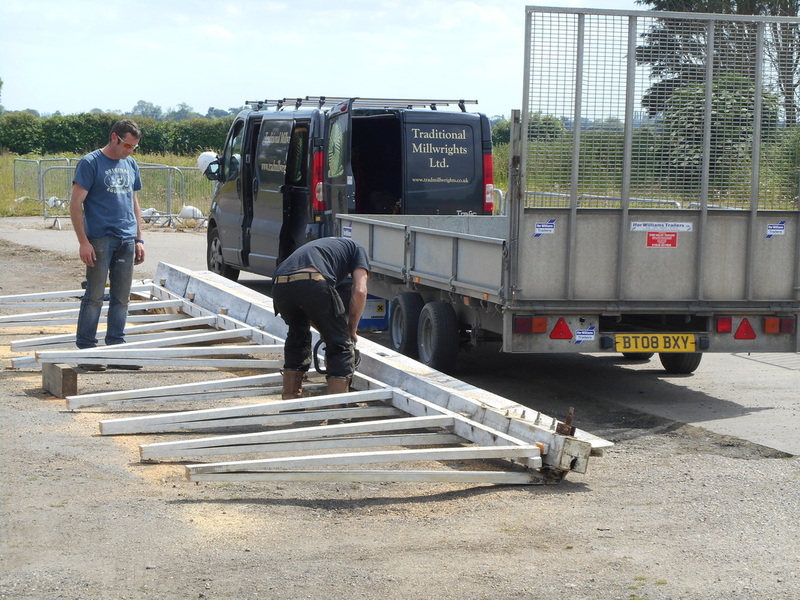 ​The new sails finally arrived on site and have been offloaded and stored on site. 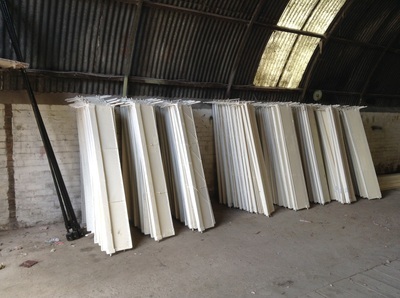 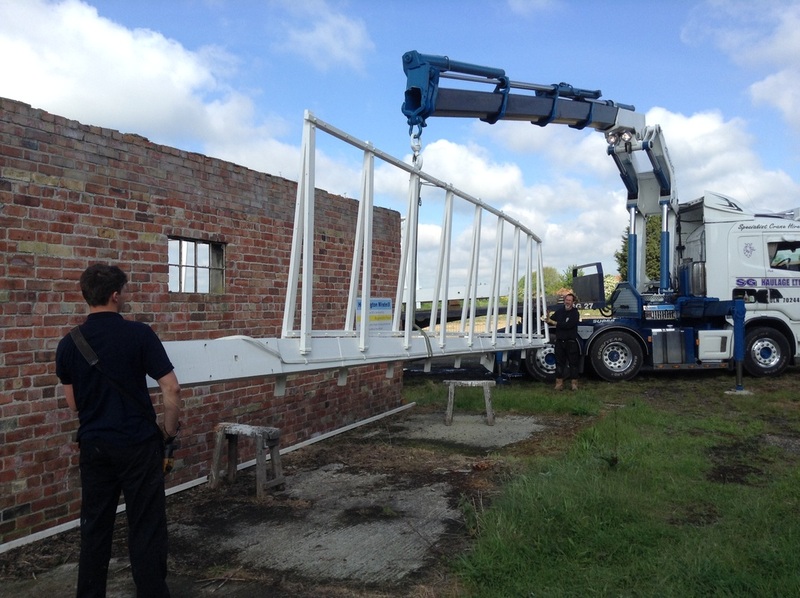 With the sails came the shutters which are being stored in the Nissen hut. You can see both the sails and the shutters at the mill during opening hours. The survey of the shutters has now been completed at the Millwrights’ yard in Alford. 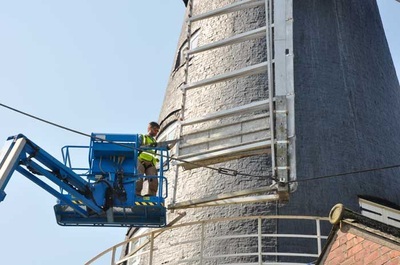 Mouchel, the company that is managing the contract for Lincolnshire County Council has agreed the schedule of repairs, and the work is now 75% complete. 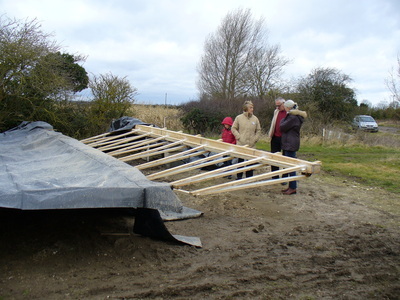 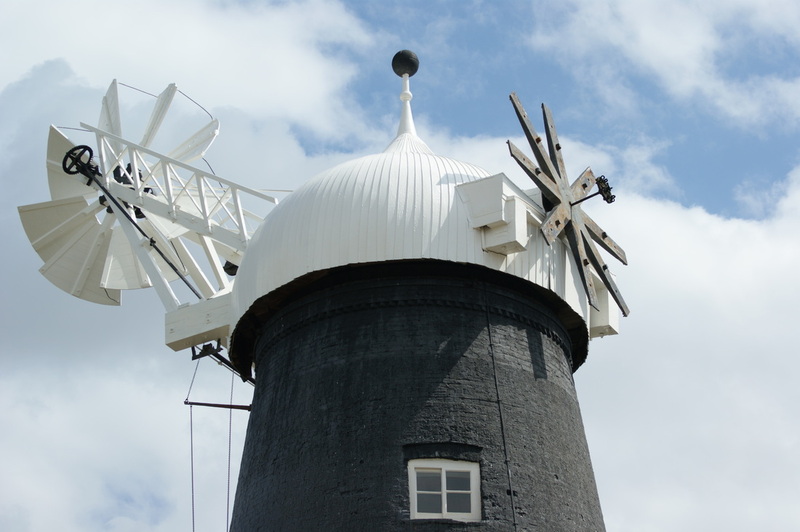 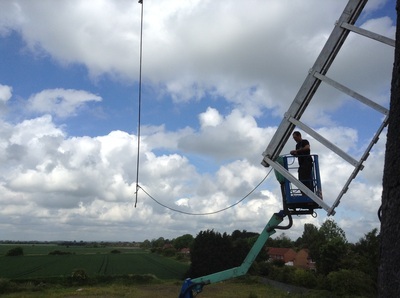 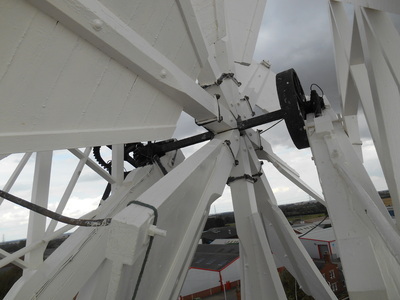 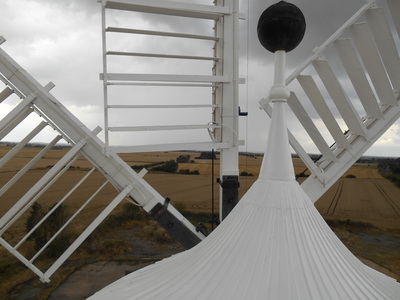 A trip to see Heckington Windmill's new sails being made at Alford took place in February 2012. 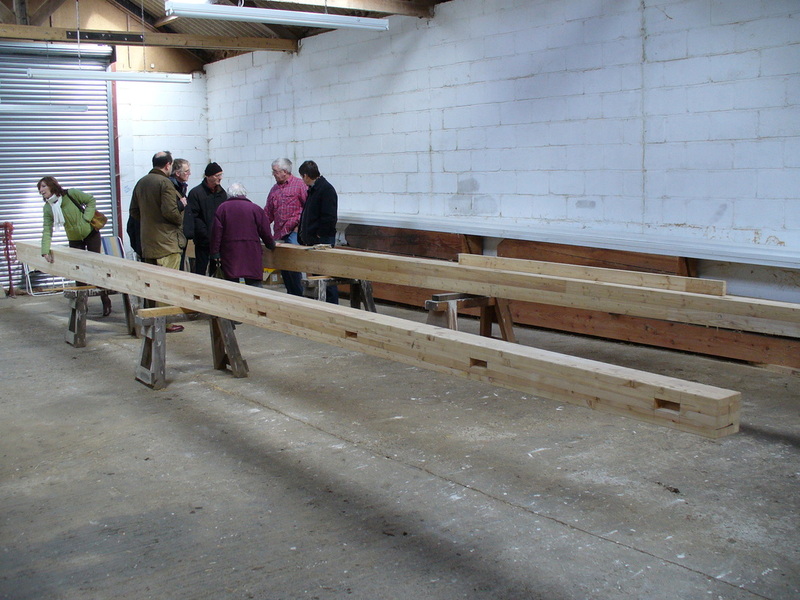 Millwrights Messers Thompson & Sons kindly showed a group of over 50 friends and volunteers around their work and explained how the sails are made. 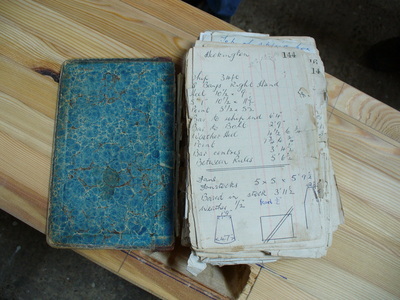 A highlight of the visit was to see the original notebook of the millwright who made the first set of sails for Heckington back in 1892 which is still in use today. 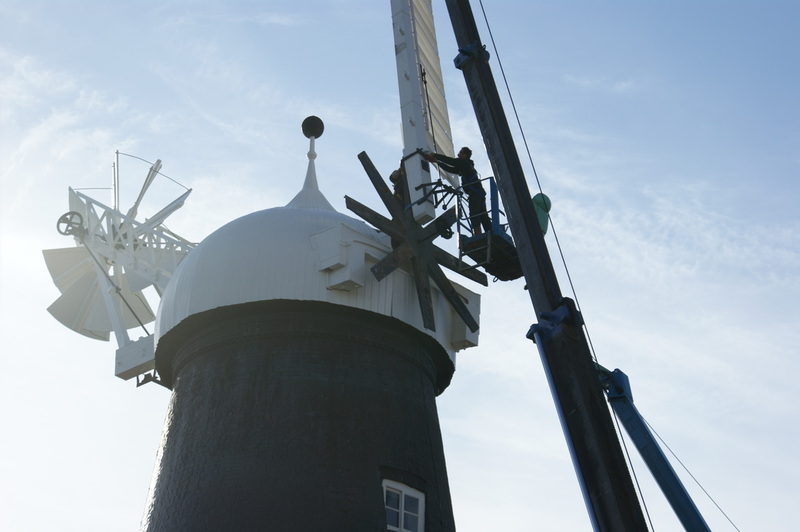 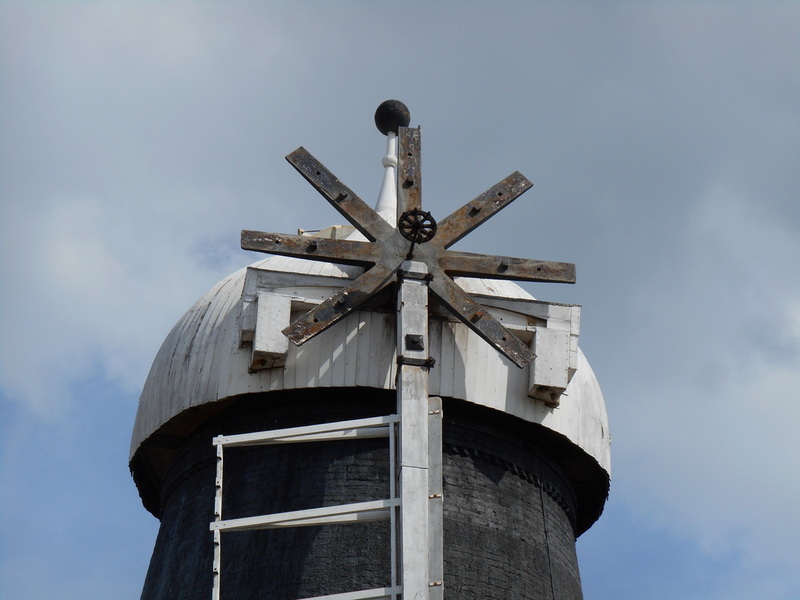 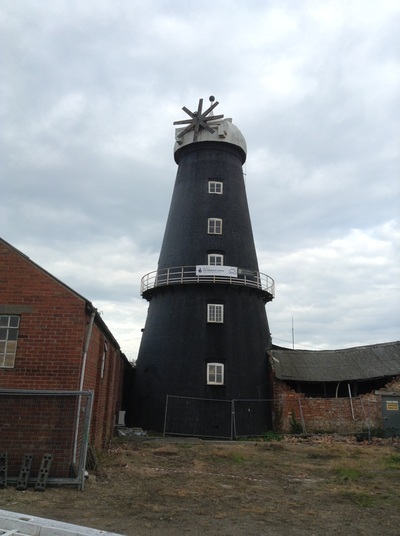 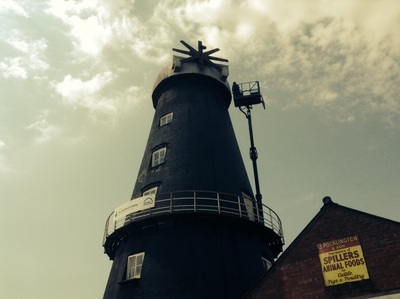 A routine survey of the windmill by owners Lincolnshire County Council, revealed severe rot and damage in 7 of the 8 sails on the windmill. 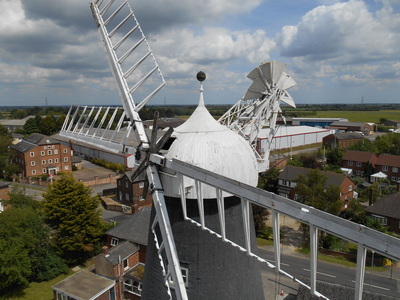 The mill was decommissioned and put out of action on a temporary basis whilst new sails could be made and fitted.